I had the pleasure of taking maternity photos for Elizabeth & Mike. 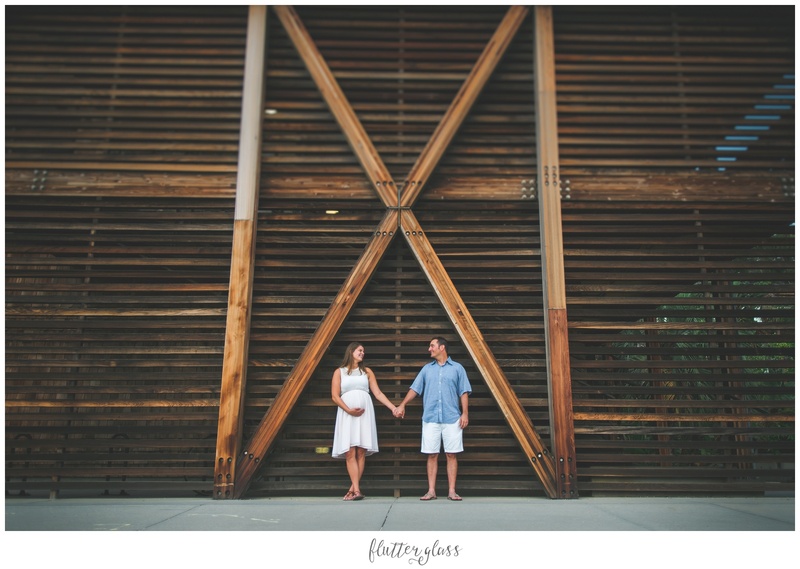 Can’t wait to photograph their sweet baby girl in October! 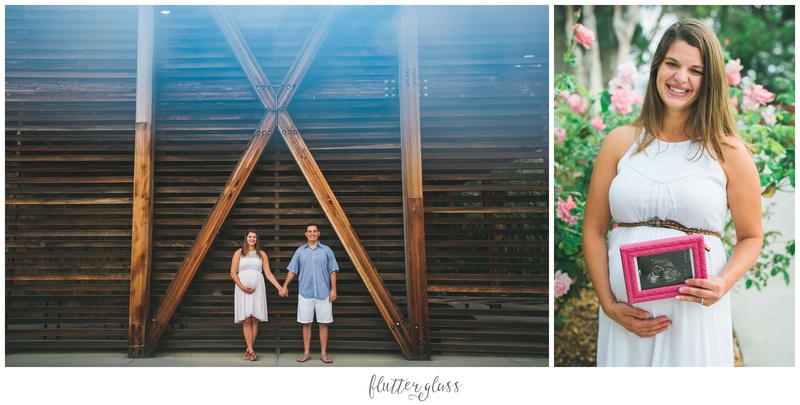 © 2019 flutter glass PHOTOGRAPHY|ProPhoto Photography Blogsite by NetRivet, Inc.